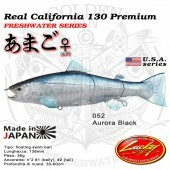 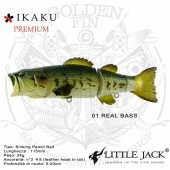 Lucky Craft REAL CALIFORNIA 128 is a relatively small lure in its category. 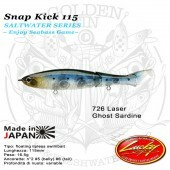 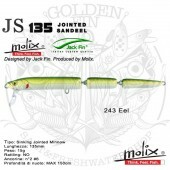 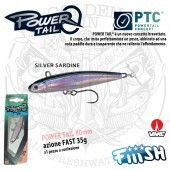 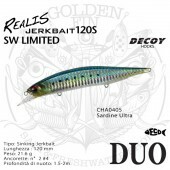 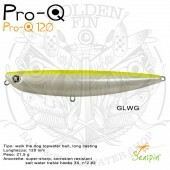 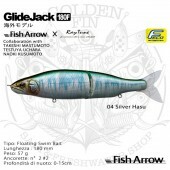 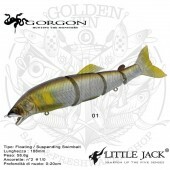 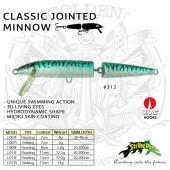 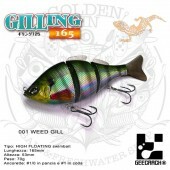 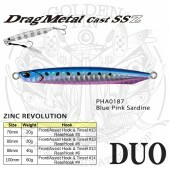 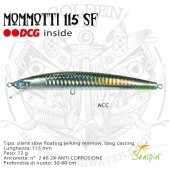 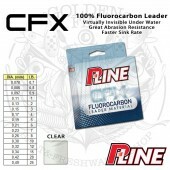 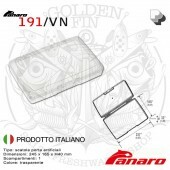 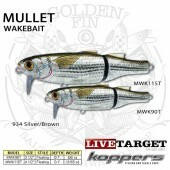 This LUCKY CRAFT swimbait change its name according to the sales nation. 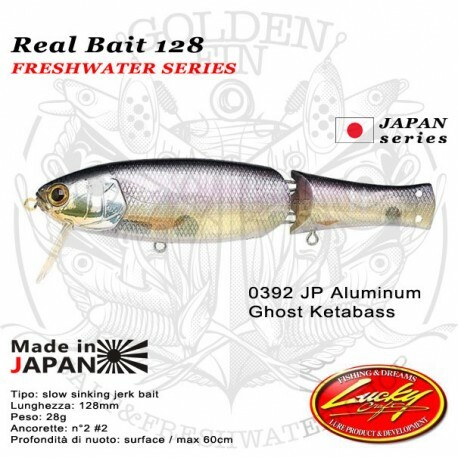 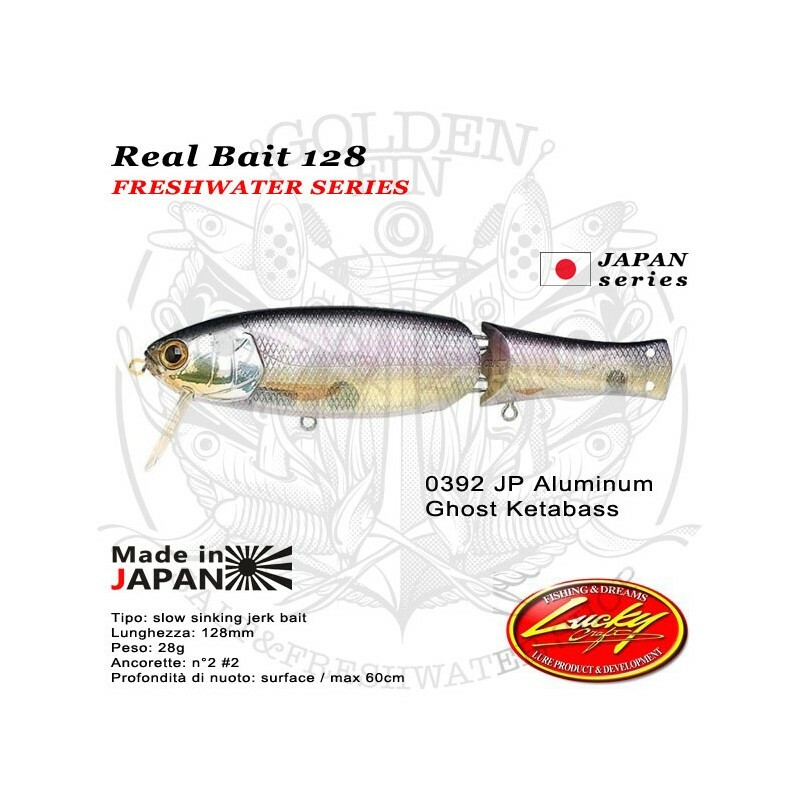 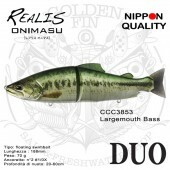 In Japan is called REAL BAIT, in USA is called REAL CALIFORNIA.